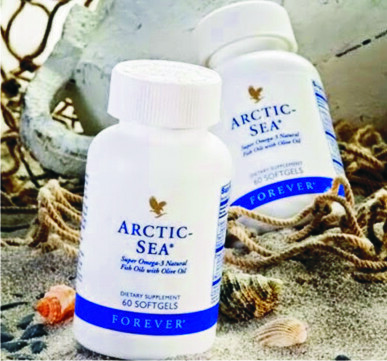 You can order for any of the listed available natural health products in this page and have them delivered at your doorsteps. You are guaranteed 100% natural and unadulterated products that are sourced from world renowned and trusted natural health food producers. Natural pure Honey: Bees make honey by travelling from flower to flower, removing the rich nectar, storing it briefly to mix with their enzymes, and then depositing the honey in their hives. Throughout the ages, honey has been recognised as a premium natural food – a storehouse of energy that is easily digestible. This great-tasting, all natural sweetener is loaded with nature’s goodness. 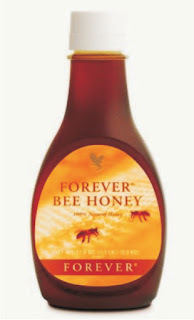 Easy to digest, our Bee Honey is a quick and natural energy source for any occasion! Aloe Vera Gel: Imagine slicing open an Aloe leaf and consuming the gel directly from the plant. 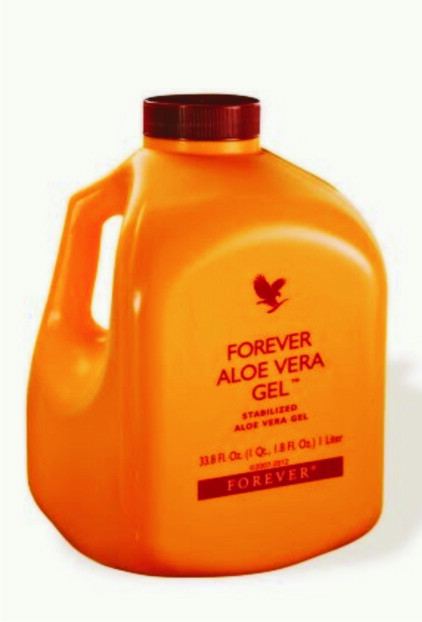 Our rich and natural Aloe Vera Gel is as close to the real thing as you can get. The miraculous aloe leaf has been found to contain more than 200 compounds. A product of authority pat­ented aloe stabilisation process, the gel you purchase from here is favoured by those looking to maintain a healthy digestive system and a natural energy level. The first to receive certification by the International Aloe Science Council, this rich cocktail of pulp and liquid authenticates this product just as nature intended. Taken daily, either alone or mixed with pure fruit juice, it is one of the best health drinks available! Omega3 Fatty Acid: This is polyunsaturated fatty acid whose carbon chain has its first double valence bond three carbons from the beginning. 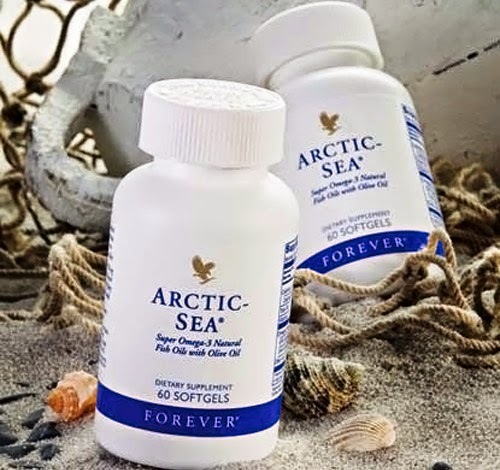 This blend of choice fish oils and olive oil, etc, has been found to take care of hypertensive or high blood pressure cases as well as the heart; this is because it is able to practically deplete and with time wipe away plaque that accumulates in the blood vessels. Plaques constrict or narrow the arteries thereby causing your heart to come under unnecessary pressure.